Avon Recruiting & Sales. We offer wellness products, candles, clothing, shoes, jewelry, beauty, houseware, & more! 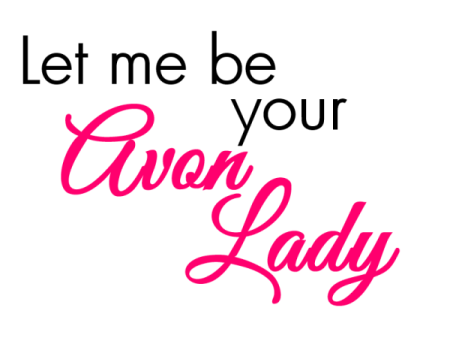 Avon Training & Business Development and Training/Mentoring New Representatives.